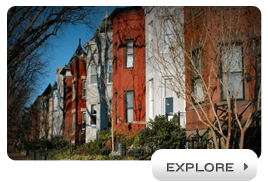 With over 50 years experience, Mack Reynolds Realty is a full service real estate firm. 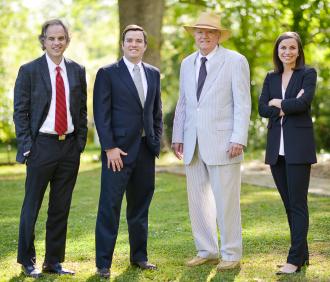 Our team is built of a family of realtors, with specialists in commercial, residential, and land investment. 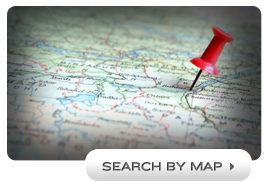 Whether you are looking to buy or sell, a home, building, or property, call us today! Investor opportunity! Location, location, location! Adorable 3 bedroom 2 bath cottage on Main Street in downtown Hogansville! Charm and potential galore. This property is the ultimate fixer upper! Call agent to schedule your showing today!